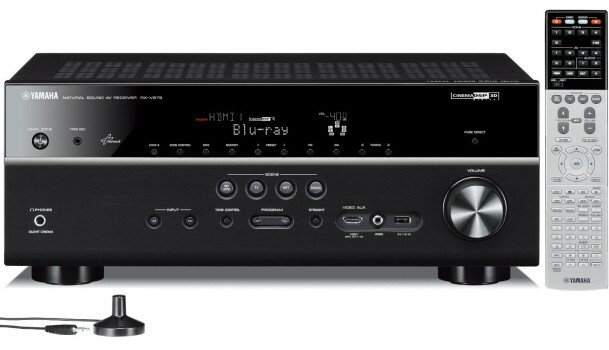 The Yamaha RX-V675 Network AV Receiver with Airplay is almost identical to the RX-V673 of last year. The receiver’s front face has a majority of the controls that you would expect to be there, including presets, input select, tuner and tonal controls. 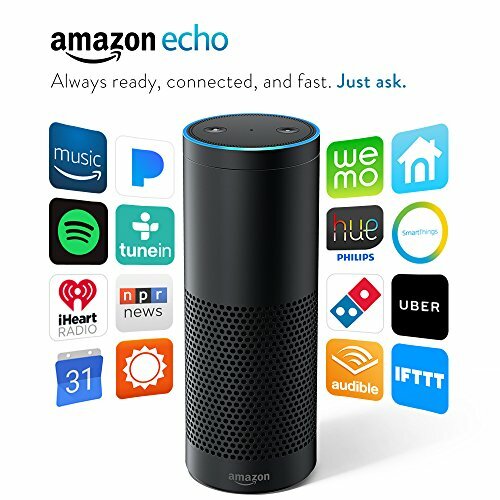 If you’re like most people, you probably won’t ever have a reason to use most of the buttons, given they can all be controlled using a Smartphone mobile app or the remote control that is included. 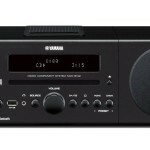 The Yamaha RX-V675 provides a nice selection of connection options, with the highlight being the 6 HDMI inputs that include one compliant Mobile High Definition Link (MHL) on the front. It case you aren’t familiar with what MHL is, this enables you to play multi-channel audio and HD video through the RX-V675 so long as an MHL compatible device like a Smartphone or other device is connected. The front part of the RX-V675 also features a port for an iPod and USB input supporting WAV and FLAC files to 24-bit/192kHz. There are also several analog video/audio connections on the Yamaha RX-V675, in addition to one component and 2 coaxial and 2 digital optical. The RX-V675, like the younger Yamaha 673, provides you with plenty of connection options for you to use. 3D video is supported by the Yamaha RX-V675. The video 3D experiment really has failed miserably, so it doesn’t say much. However, an additional feature supported by the RX-V675 is Ultra HD, which is relevant. Both Ultra HD upscaling and pass through are supported by Yamaha RX V675. Ultra HD provides approximately 4 times more resolution than 1080p. Several Ultra HD television sets have recently been introduced into the marketplace. Also, price drops from Samsung and LG recently have made this new technology even more obtainable. Ultra HD sets are not mainstream as of yet. 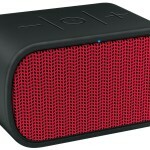 However, it is inevitable that they will be overtaking the market soon. The RX-V675, in addition to supporting Ultra HD, also supports Audio Return Channel (ARC). It isn’t surprising that extensive network features are offered by the Yamaha RX V675. These features, for the most part, are identical to the terrific Yamaha RX V675 from last year. A decent selection of internet radio options are offered by the RX-V675 like Napster and vTuner radio. 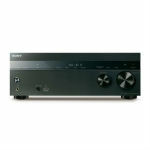 However this year’s Onkyo offerings provide a broader selection. Once again AirPlay support is available. It works flawlessly, just like the RX-V673 from last year. If you aren’t familiar with AirPlay, basically it lets you stream media from an iTunes account or Apple device directly onto the RX-V675. A built-in WiFi is a feature that we would have loved to see included. 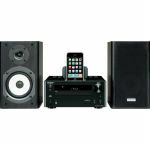 Many competitors of the RX-V675, such as Onkyo 626, have started to incorporate Bluetooth and WiFi this year. It’s too bad that Yamaha didn’t as well. 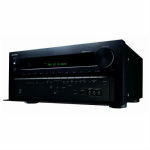 The Yamaha RX-V675 receiver has a great sound. The many digital sound processing modes have a nice sound and are also fun to experiment with in order to achieve different sounds. There are numerous connectivity options on the Yamaha RX-V675. Most people will be pleased by this. However, the lack of WiFi or Bluetooth is disappointing, particularly since Sony and Onkyo are both offering them on some newer models. 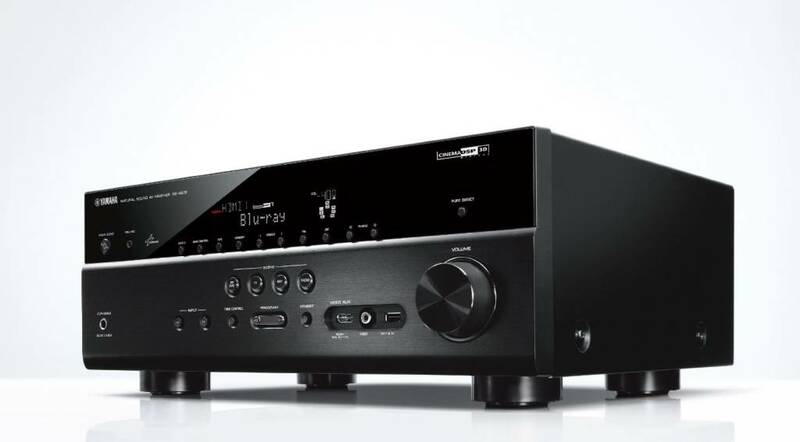 Despite all of this, if you are looking to buy a new receiver, you should definitely have the Yamaha RX V675 on your shortlist for sure. The Yamaha RX-V675 has a great sound and comes with a ton of sound processing preset modes that are a lot of fun to experiment with. There is also a wide selection of internet radio options for you to listen to. 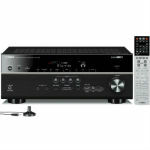 One of the finest sounding mid-range AV receivers in 2012 was easily the Yamaha RX-V673. So the Yamaha RX-V675 had a lot for it to live up to. Fortunately, it does. © 2019 Best Audio Receivers. All Rights Reserved.